This was a post by Asura wich was accidently deleted. I repost it here so this nice CP is available again. 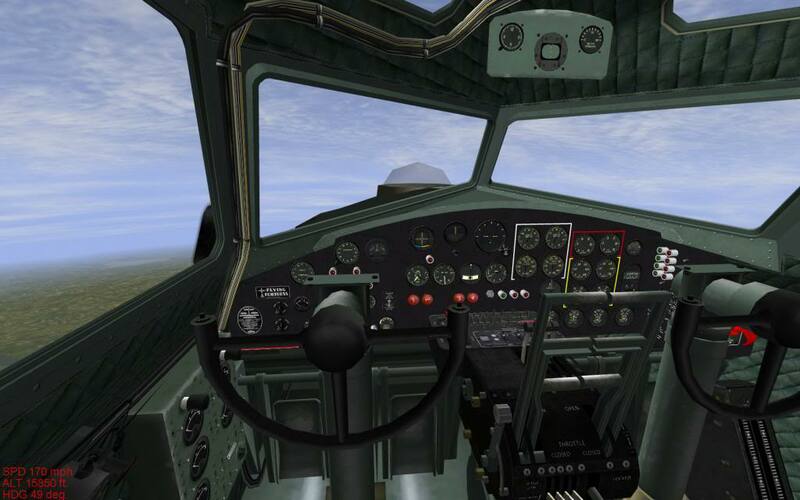 B17G Cockpit (beta) Cutout from HSFX7. 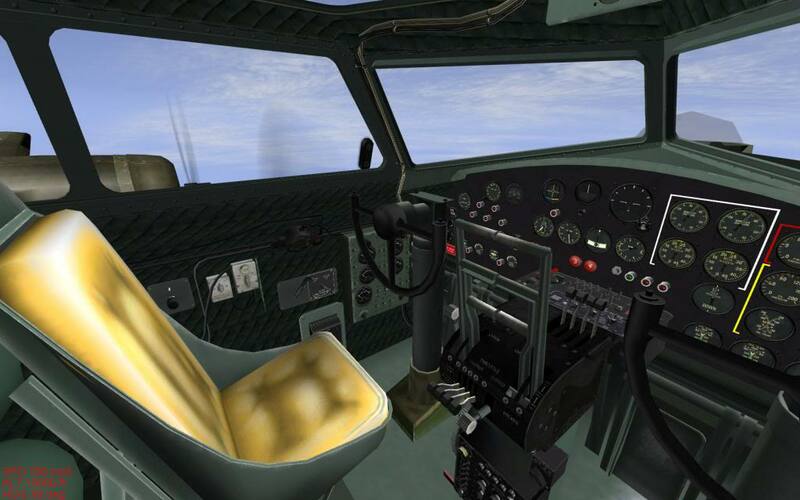 Cockpit added to all B17’s. Install instructions: download and unzip into your #SAS directory. One of the most missed cockpits in CUP. I was creating a small pack with the Me.323, these ones, and some fixes that were around that would be nice to have in CUP, but this one is good enough, at least for the B-17s. +1 Pablo - On its way! Any plans to make this lovely cockpit available for 4.10 ? I guess the answer to my above question is 'no' but this very fine cockpit makes its appearance in CUP which I have now downloaded so I got there in the end and so can anyone who goes for CUP. We recently finished a coop campaign with the B-17 in HSFX. This cockpit was a nice improvement from the previous (DBW). It has one minor graphical glitch in that the 'handle' for the sliding window for the pilot/copilot isn't displayed correctly in the forward view (see the first picture looking forward compared to the second picture looking at the pilot seat from the copilot seat...notice the location of the little handle on the window). Again, minor issue and doesn't take away from enjoying the cockpit experience. P.S. 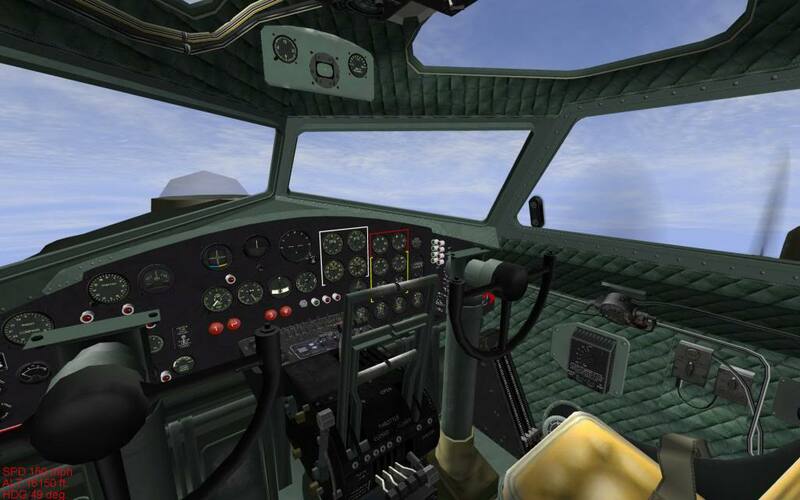 I don't know if this has been reported already but the center console of the ball-turret gunner is upside down. Graphic issue only and again does not interfere with the use of the turret. Just throwing it out there.